Dr Chien-Wen Liew believes in continued review. 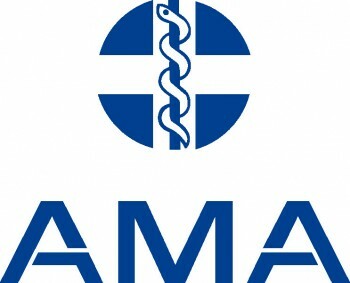 His membership in the Australian Medical Association grants him access to a wide range of services that enable him to maintain a high level of care for his patients. His membership as part of the Royal Australasian College of Surgeons allows access to a wider audience for surgical audit, and research. His continued educational activities, both of himself and others, provide the ability to improve, whilst also allowing other surgeons to learn from his experiences. As a fully qualified, and unrestricted member of the Medical Board, Dr Chien-Wen Liew is free to work in any state or area in Australia. His recent work at the Royal Darwin Hospital, covering the trauma on call provides a breadth of experiences, and patient diseases not commonly seen in metropolitan practice. Dr Liew is also a member of the AO Trauma Foundation, who provide continual education through courses, webinars and meetings, where experts in their field can discuss complex trauma cases, and provide a leading focus on trauma care as a subspecialty in itself. His involvement with AO Trauma has been of significant value to him in his role on the Orthopaedic Trauma roster at his previous posting at the Royal Adelaide Hospital, South Australia’s Level 1 Tertiary Referral Hospital. Dr Liew has pioneered Orthopaedics 360 – an Adelaide orthopaedic service dedicated to cutting edge technologies, tested methods and a tailored experience. To contact Orthopaedics 360 to make an appointment, please call: (08) 7099 0188 during business hours.